Last year we helped make Gloucester the number 3 Arts Destination In the Country in American Style Magazine. This is something we already know obviously but really don’t we deserve to be number one? Like the picture they used in the postcard announcing the contest? You may recognize it as one of mine. Claire Higgins at seARTS did a bang up job with the design. Anyway lets support our local artists by voting! 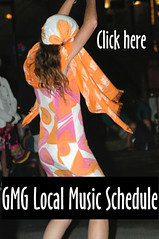 Click on the button below to go vote, and thank you for supporting Gloucester and the arts! I just checked out the contest and it’s easy peasy lemon squeezy. Not to mention you could win five hundred dolla yo! Here’s the presser from seARTS who with Kristine Fisher and Jackie Ganim DeFalco have been responsible for putting this initiative into play from the beginning. 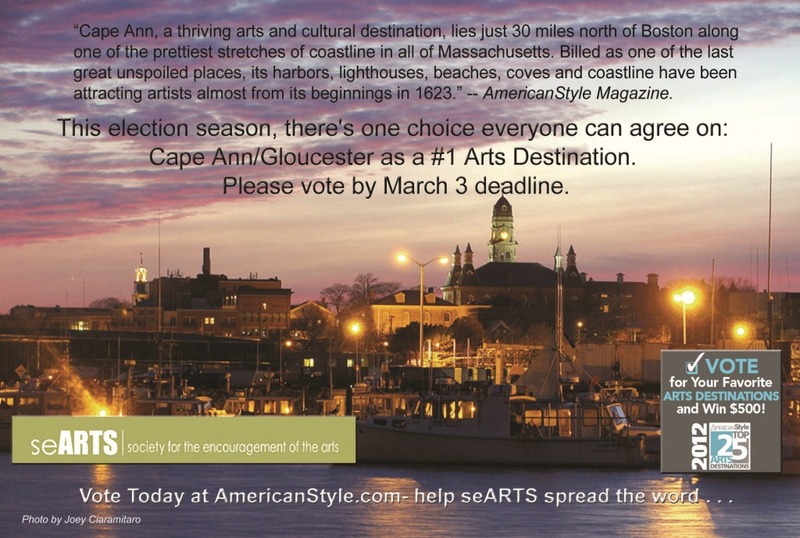 In 2011 seARTS, working with the arts community, secured the nomination for Cape Ann/Gloucester as a Top 25 Arts Destination by American Style Magazine. 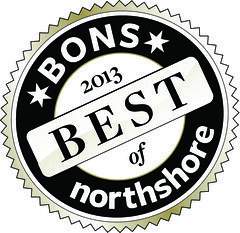 Thanks to your votes, we won the #3 spot on the list for small U.S. cities. Voting time is here again, and this year, we want to aim for the #1 spot and increase our visibility as an arts destination. Securing Gloucester/Cape Ann on this list again this year as one of America’s Top 25 Arts Destinations will elevate Cape Ann on the national stage. We have over 2,000 working artists on Cape Ann and a thriving community that celebrates the arts of all disciplines. After all, our Rocky Neck is the country’s oldest continuous working art colony in the U.S. while Rockport draws visitors all year long! To achieve this distinction, seARTS is requesting the entire community’s help in spreading the word. 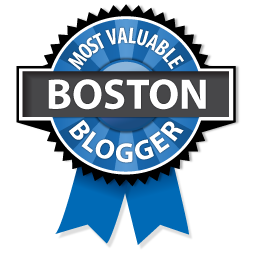 This is a city-based ranking, but all of Cape Ann was included in the destination information submitted and the article in the magazine. There are many ways to help before March 3. Here are some suggestions! 2. Put the link and/or icon at the bottom of all your emails in the signature line! Having this designation gives all of the cultural organizations and artists and businesses a chance to embed the Award in all their literature and promotion around Cape Ann as a branded arts destination. Please contact seARTS to find out more about how you can do this. info@searts.org 978-281-1222. I’d like to think that our four posts, the photo I donated and they used in the campaign and the video interview we shot asking folks to vote helped make this happen. Kristine Fisher placed a call to Anne Robinson who contacted me while she was away on vacation and asked if I could get the publishers of the magazine a decent representative photo for the contest under the wire of the deadline for inclusion of the voting. They used the photo in the campaign and it is on the website which announced the winners here. seARTS should be commended for getting the ball rolling. This is what happens when we work together for the benefit of our community! HUGE!!!!! So huge for The Chamber of Commerce, The Destination Marketing Organization and all of those who promote our great city to point to in their marketing campaigns! 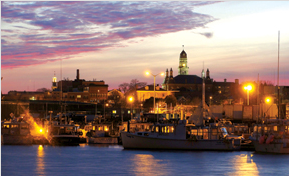 A newcomer to the Top 25 list, Gloucester is home to museums, galleries and the oldest working art colony in the U.S.
Cape Ann, a thriving arts and cultural destination, lies just 30 miles north of Boston along one of the prettiest stretches of coastline in all of Massachusetts. Billed as one of the last great unspoiled places, its harbors, lighthouses, beaches, coves and coastline have been attracting artists almost from its beginnings in 1623. Cape Ann’s four communities include Rockport, Essex, Manchester-by-the-Sea and Gloucester, America’s oldest seaport. “Art is vital to the lifeblood of Gloucester. There are many beautiful places with seashores and harbors but the combination of arts, culture, and industry are rarely so integrated and integral to the life of a city. 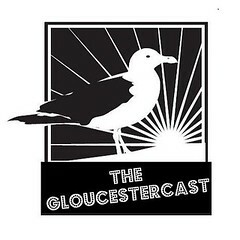 It makes Gloucester a very unique place that celebrates art in a way that most cities can’t,” says resident and AmericanStyle reader Barbara Silberman. Gloucester is home to a large population of artists, many of whom display their work in Rocky Neck Art Colony galleries and studios. You can visit the Rocky Neck Gallery or enjoy open studios and entertainment during Nights on the Neck, on the first Thursday of the month from June to October. This year an iconic red brick building on Gloucester’s Main Street, known to locals as “The Blackburn,” was transformed into The Cape Ann, also known as “The Annie.” The building was revitalized to promote the arts in the community and serves as a venue for performance and visual display. Located within The Annie is “The Art Parlour,” an expansive gallery space that allows local artists to show their work free of charge. The annual Cape Ann Artisans’ Studio Tour takes place June 18-19 along the scenic coastline of Gloucester and Rockport, allowing visitors to meet more than 15 professional artists and see their work where it was created. The Annual Gloucester Waterfront Festival will showcase the juried work of over 175 artists and craftsmen from throughout the U.S. in the city’s historic Fort Park on Aug. 20-21. Kristine Fisher and Jackie Ganim DeFalco stop by to talk all about seARTS and all of the exciting programs happening including the get the vote out effort to inform people about the American Style Magazine voting for Gloucester. 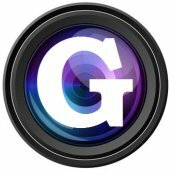 As a community we have a unique opportunity to select Gloucester as a Top 25 Arts Destination in the US……and we need your votes to make it happen! Please join seARTS’ ( The Society for the Encouragement of the Arts) grass roots campaign to help elevate Gloucester’s visibility as a top U.S. arts destination. Deadline for voting is March 5th ! Please vote multiple times! Link below! One of our interests is to help drive up the cultural/creative economy for all of Cape Ann. We have succeeded in getting Gloucester nominated as a Top 25 Art Destination in AmericanStyle’s survey. AmericanStyle is a highly respected national publication focusing on art and travel, and is an excellent resource for artists and art enthusiasts. 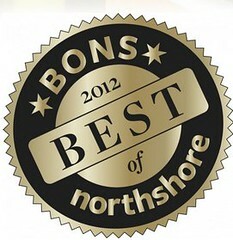 It publishes the top art events across the country, highlighting select destinations and profiling individual artists. The readership of AmericanStyle represents the cultural/creative economy that our community is hoping to attract and grow. Securing Gloucester on their list as one of America’s Top 25 Arts Destinations will elevate Cape Ann on the national stage. We have over 2,000 working artists on Cape Ann and a thriving community that celebrates the arts of all disciplines. After all, our Rocky Neck is the country’s oldest continuous working art colony in the U.S.! Please scroll down to the “Small Cities” list and cast your vote for Gloucester! 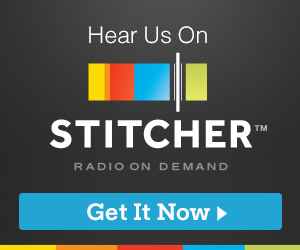 Give it a listen if you will by clicking on the link above. Knowing that we have a way to go we will appreciate your feedback on what you liked and what we can improve upon. Also feel free to leave suggestions on show topics for next week’s podcast.